ResMan® LLC, the fastest-growing provider of property management solutions for the multifamily housing industry, introduced ResMan Affordable in advance of this week’s Texas Apartment Association Education Conference and Lone Star Expo. 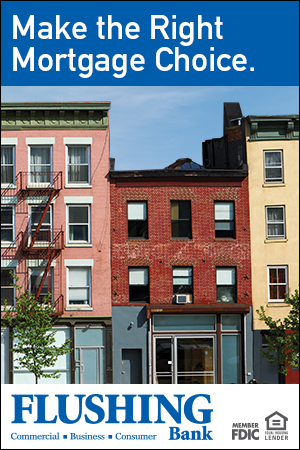 Now available to the entire multifamily industry, ResMan Affordable allows investors, owners, and operators of conventional multifamily and affordable housing to consolidate into a single, easy-to-use, modern platform that improves operating efficiency and reduces the burdens of complex, layered compliance on property management staff. 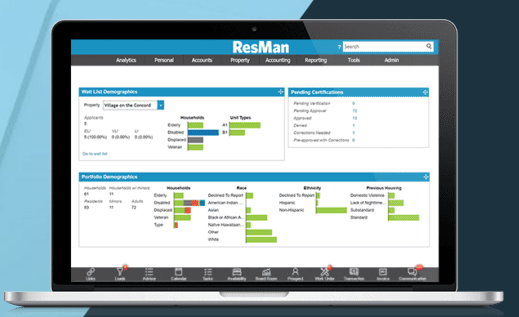 ResMan Affordable is the industry’s most advanced affordable housing management software. It allows compliance professionals to quickly and effectively monitor HUD, tax credit, and rural development compliance in real-time with an analytical dashboard, find special claims in seconds, and build a portfolio’s specific affordable program directly within the platform. Compliance managers can save hundreds of hours per year and receive full funds while enjoying a user-friendly experience.